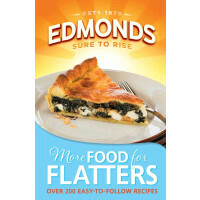 In Food for Flatters, Edmonds combines the value of tradition with a fun, fresh approach to food. You have just moved into your new flat. The budget is tight and neither you nor your flatmates have done much cooking before. 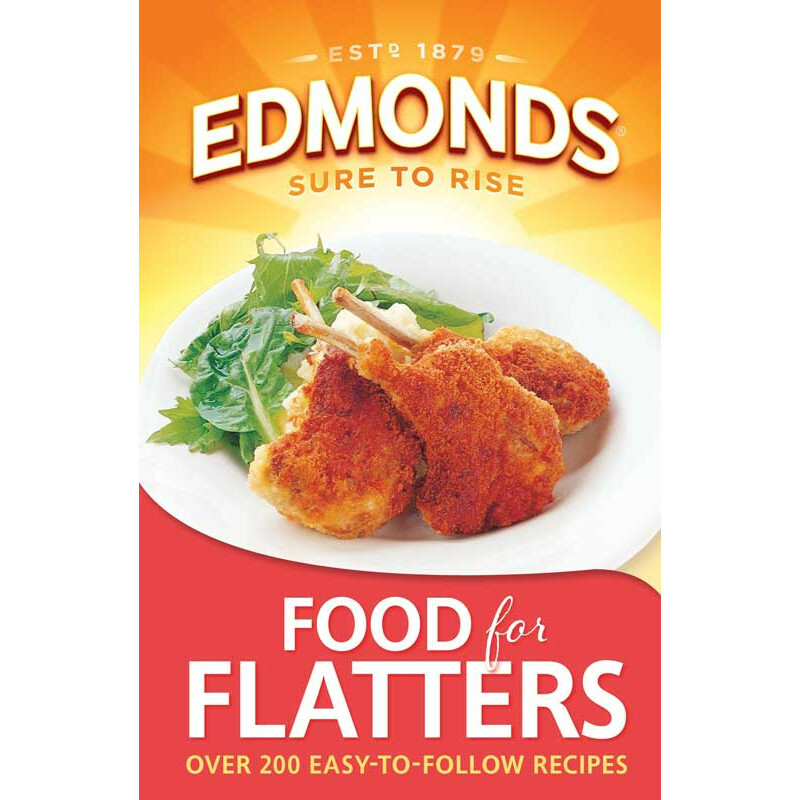 Enter Edmonds Food for Flatters, the cookbook that helps you decide what basic utensils to buy and what to keep on hand in the pantry. It will also transform you from nervous novice to confident cook in no time. 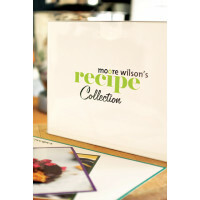 Over 200 recipes for every taste and occasion - from breakfasts and snacks to meaty main dishes and vegetarian options. There is a range of delicious desserts and simple but stunning baking ideas. 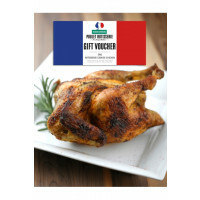 If you are feeling more adventurous, there are dishes for that romantic meal for two and for the festive season. And, of course, no flatters' cookbook would be complete without party food ideas.